A new rave has hit the natural hair community—shampoo bars! They are known for their convenience and eco-friendliness, while also meeting the needs of natural curlies who require moisturizing and conditioning ingredients. Shampoo bars have their pros and cons such as advantageous for travel, depleting the need for plastic bottles, and better moisturizing results, however, the cons include brittleness, lifeless, and frizziness for some users. 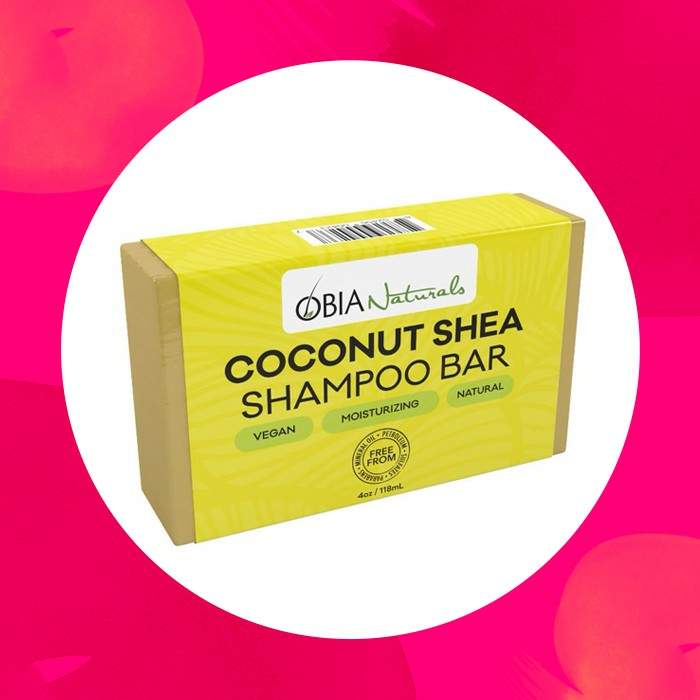 The best way to find out if this product works for you is by simply trial and error, which is why we compiled a list of assorted bars that can be used for all hair types. Similarly like most SheaMoisture products, this shampoo bar does not contain any parabens, phthalates, mineral oil, DEA, petroleum, formaldehyde, and propylene. It washes away excess oils and cleanses hair to give curls body, softness, and shine, while still being eco-friendly. This bar is full of natural ingredients and safe synthetics, while also remaining vegan (products nor ingredients are tested on animals). It is a very refreshing cleanser that is full of vitamin C and andiroba oil to keep those tresses healthy and fresh! Extremely moisturizing for curlies who deal with frizz, which is pretty much most of us, and protects hair from environmental factors such as heat and humidity. OBIA is known for producing products that cater to all types of curls—from 2c to 4c—and are pH balanced, non-toxic, and herbal-based. 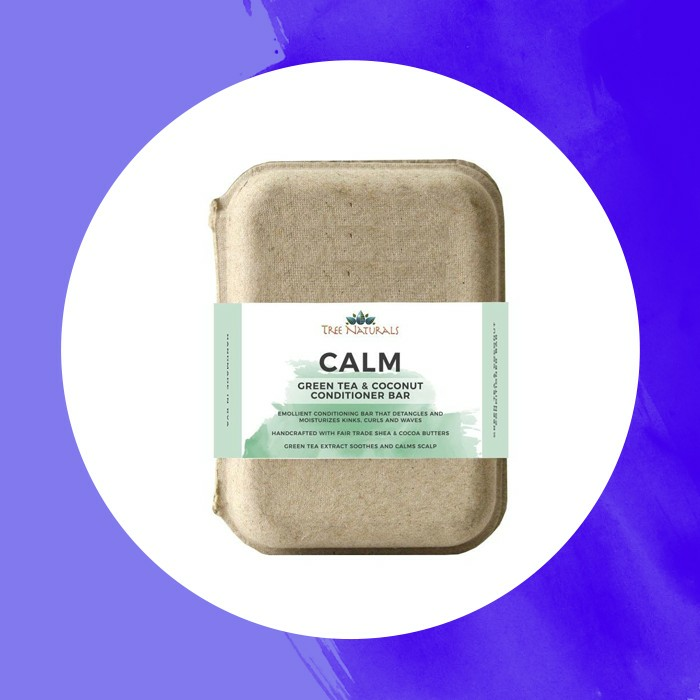 This brand is known for their vegan and eco-friendly products while still making sure one’s hair is clean and full of bounce. Their shampoo bars are free of detergents therefore conditioner may not even be needed after you wash. This product can be used for all types of hair—relaxed, colored, or natural. A shampoo bar that does not weigh your hair down, and also hydrates curls with ingredients such as coconut oil and cocoa butter. This brand began in a kitchen in 2012 and specifically produces bar products that range in uses—hair, body, face, and home. They remain plastic-free, vegan, sustainable, and palm oil free. This 3-in-1 bar can be used to shave and for hair and body. It is also packaged in a recyclable box that makes it convenient for travel! What makes this bar special is that it can be used as a natural alternative to shampoos for psoriasis and dandruff. While most shampoo bars contain mainly oils and butters, this one has an addition of flowers to soothe one’s hair and skin. It’s key ingredients are goat’s milk, rose, geranium, bergamot, basil, olive oil, coconut oil, and cocoa butter to serve a diverse number of uses. This one is loaded with all the good stuff! It contains apple cider vinegar to cleanse, rhassoul clay to condition, and an extensive moisturizing ingredient list—marshmallow root, olive oil, coconut oil, safflower oil, wheat germ oil, castor oil, cocoa butter, and shea butter. All elements are naturally derived and organic. This conditioner bar is a good replacement for a co-wash, and aids in detangling curls. Some of the ingredients include shea butter, cocoa butter, safflower oil, castor oil, and green tea extract for moisturizing and growth stimulation. Removing the need for two separate products, this bar performs as a cleansing and conditioning bar. It is great for all hair types, whether your transitioning or natural. This bar contains only organic ingredients and it is accredited organic by the USDA. 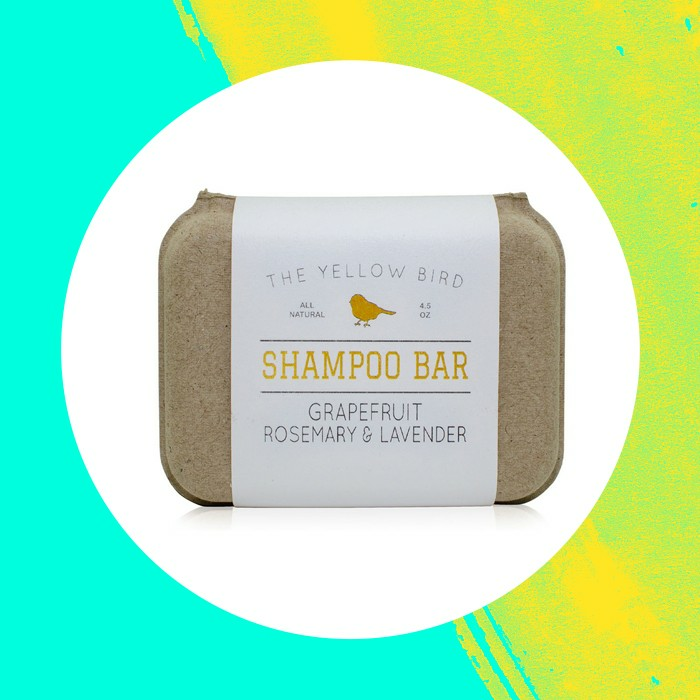 Have you tried a great shampoo bar that wasn’t included in this list? Let us know in the comments below.